I love trying exotic food, and Vietnamese is my newest addiction! Where can I get the best Vietnamese food in Perth? 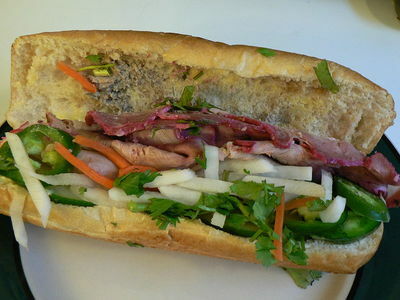 There are many Vietnamese in Perth, and I actually cannot name one at the moment that is better than another! I think Roll'd is a great vietnamese restaurant. Their food is very fresh and extremely tasty.